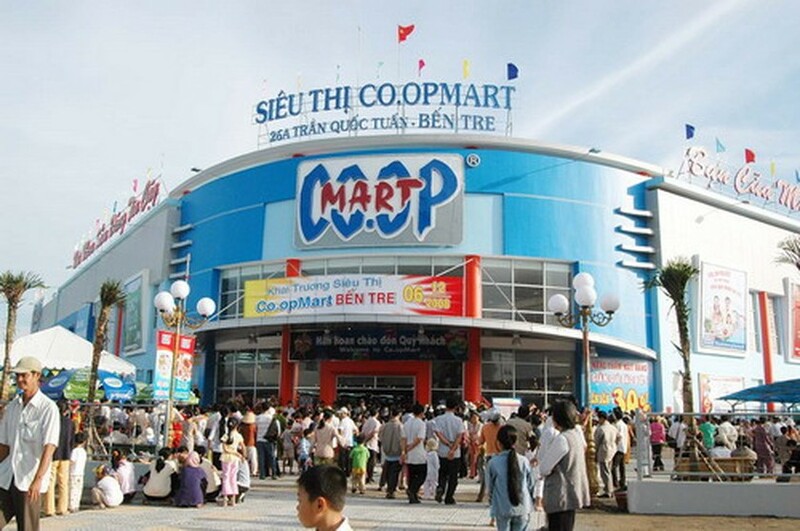 The Saigon Co.op Mart supermarket chain is now offering a discount program, which will slash prices from 10% – 50% for around 800 items; the promotion aims to welcome the new school year and implement the price stabilization program. During the sale, three main goods including student uniforms, footwear and school supplies will be discounted from 10 – 50 percent, said Chairman of Saigon Co.op Nguyen Ngoc Hoa. To implement the program, the Saigon Co.op coordinated with providers through the form of payment in advance and product underwriting, aiming to buy at the lowest prices possible, Hoa said. The Saigon Co.op pledged to offer the lowest prices to help poor prepare studying tools for their children before school starts again. The program also focuses on promotion of products made in Vietnam to propagandize and stimulate the consumption of Vietnamese goods. 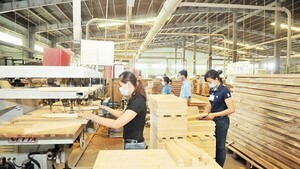 Therefore, all items such as pens, footwear, kit bags, and notebooks are made in Vietnam. The discount program attracts droves of customers, leading to an increase of 40-50% of customers compares to previous days. The program will run through August 8. Big C supermarket chain is also running a discount program from July 21 to August 3, in honor of the upcoming school year. Big C announced discounts from 4% - 40% on over 900 items including clothes, footwear, backpacks, notebooks and others.